We know that annual calibration and maintenance of your equipment is not only essential but it is recommended by the manufacturer and expected by most regulatory bodies. 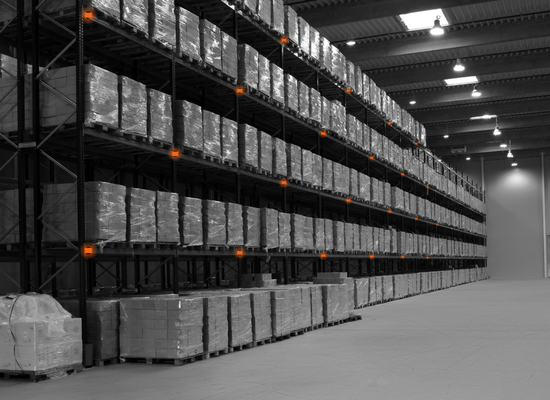 We offer a range of UKAS temperature calibration services for your equipment including the capability to calibrate a range of data loggers, PRT's and temperature reference blocks/dry blocks. 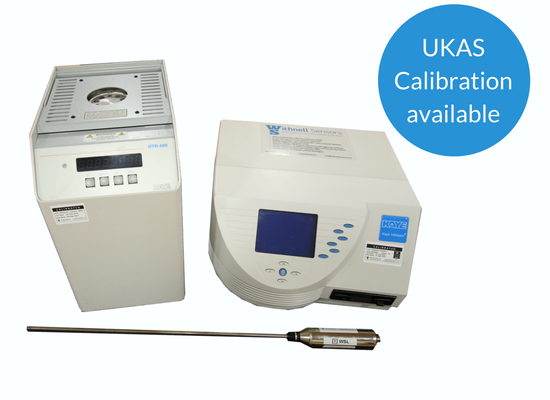 We also offer UKAS accredited calibration of Kaye Validation equipment including the Kaye IRTD, Kaye Validator 2000 & SIM's. 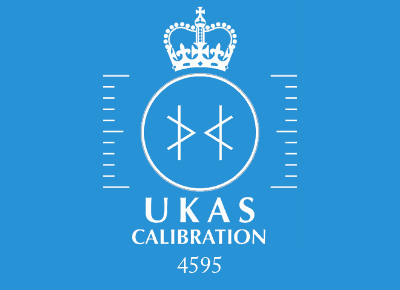 UKAS accredited calibration delivers confidence in the accuracy and performance of your measurement equipment. As a UKAS accredited laboratory we are independently audited annually by a team assessors from UKAS. They assess our Quality Management System as well as witnessing the technical capabilities of our laboratory technicians. Our technical procedures are reviewed, our test equipment is inspected and our method validation is checked for suitability-all to ensure we are competent and impartial and deliver measurement integrity. All of this means that our customers can have complete assurance that your equipment is in safe hands-we know how critical your equipment is to many processes and can have an impact on your quality control and safety. We know that our customers often have bespoke service requirements. We also recognise that you might have a need for unscheduled repair or maintenance. This is why we offer a customer orientated, flexible approach to service arrangements. Whether it is a price competitive service agreement or a rapid turnaround on a repair, we are confident that we can accommodate your request. We provide both in house and onsite service and calibration for the vast majority of the Kaye range including the Validator 2000, Sensor Input Modules, Digi-strips, Net-pacs and temperature reference baths. Very few service providers have the knowledge or experience to be able to calibrate and adjust this range of equipment, our engineers have many years of experience supporting users of the Kaye equipment.